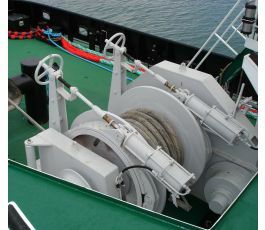 BOPP is the specialist in designing and manufacturing hydraulic deck equipment and complete engineering for workboats and tugger vessels. 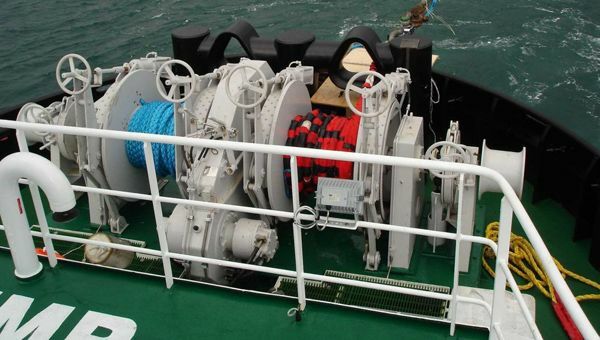 We provide equipment solutions such as towing winches, steering gears and auxiliary winches (capstans,windlasses...) to our customers all over the world. 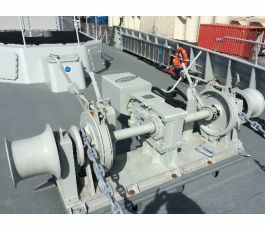 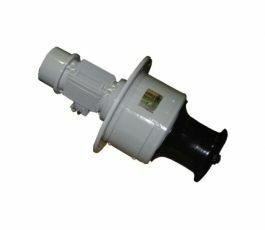 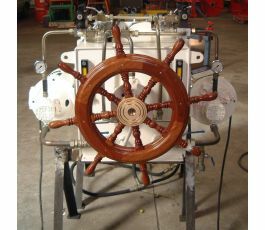 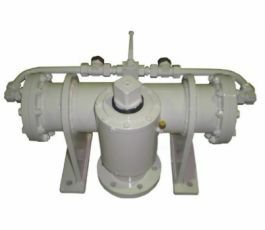 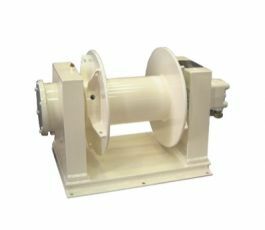 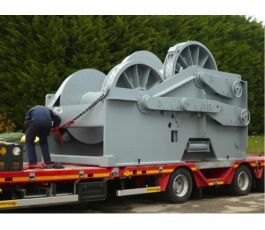 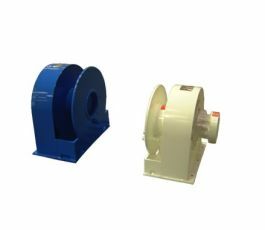 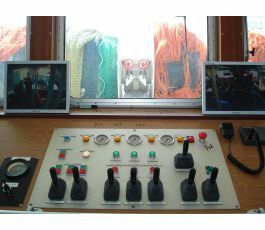 We design deck machinery custom-made to develop and finalize ship owner’s highest requirements.